The state is suing Veolia North America; Lockwood, Andrews & Newnam; and Leo A. Daly Co.
Our conversation with Rick Pluta, Michigan Radio's Lansing Bureau Chief and co-host of It's Just Politics. 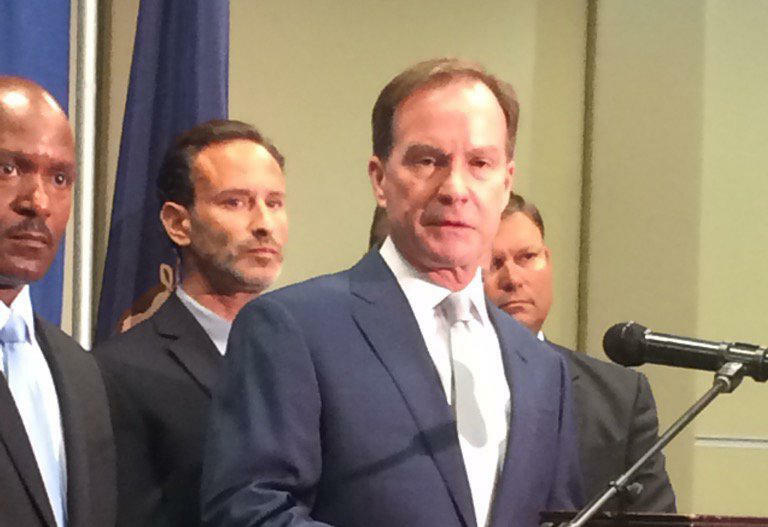 Michigan Attorney General Bill Schuette announced today he's suing companies that he says allowed the Flint water disaster to, in his words, "occur, continue and worsen." Michigan Radio's Lansing Bureau Chief Rick Pluta was at this morning's announcement in Flint. Pluta joined us today to talk about who's being sued and why. Rick Pluta is Michigan Radio's Lansing Bureau Chief and co-host of It's Just Politics. The U.S. Supreme Court has stymied the Michigan Attorney General’s second bid to put some new air pollution rules on hold. 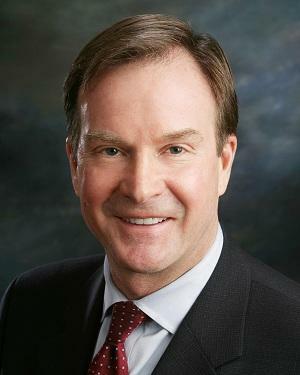 Michigan Attorney General Bill Schuette spearheaded a case, Michigan v. U.S. Environmental Protection Agency, that challenged the EPA’s proposed Mercury and Air Toxics Standards. Those rules limit mercury and other toxic emissions from power plants. In 2015, the Supreme Court handed Schuette a victory when it narrowly ruled the EPA didn’t properly consider the cost to polluters when making the rule.